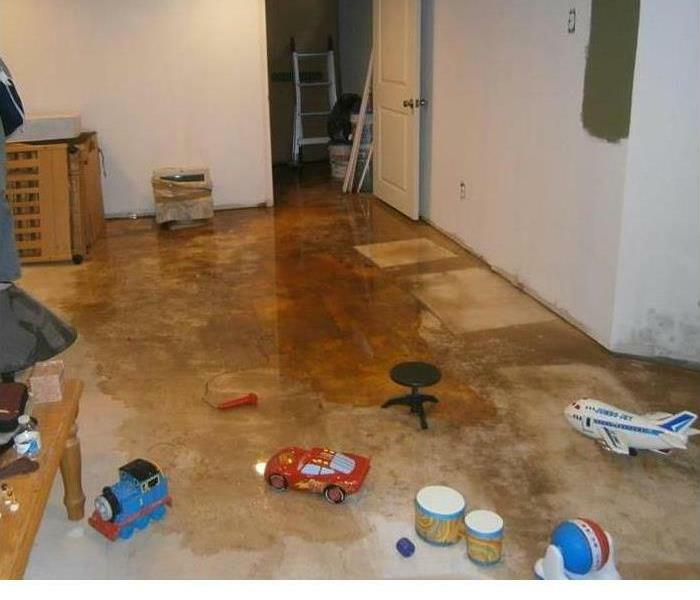 Mike has been trained in all the latest dying and cleaning techniques. 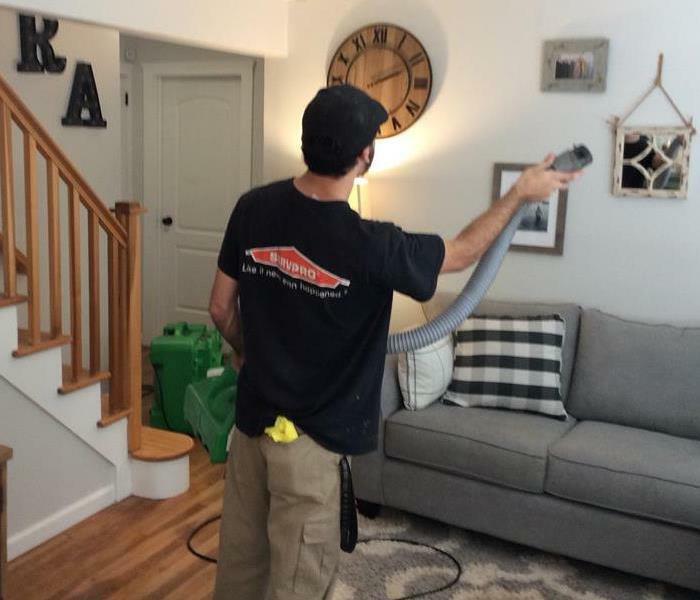 Our men are IICRC certified in water with years of experience in all kinds of restoration methods including soot clean up, odor removal, anti microbial applications and all the latest applications of cleaning agents. All of our technicians begin with training under Robert Lucchesse, who has over 36 years in the restoration industry, then go on to receive training in supervised classes.